On one hand, Philip of Anjou belonging to the Bourbon dynasty was named by Charles II as his heir. 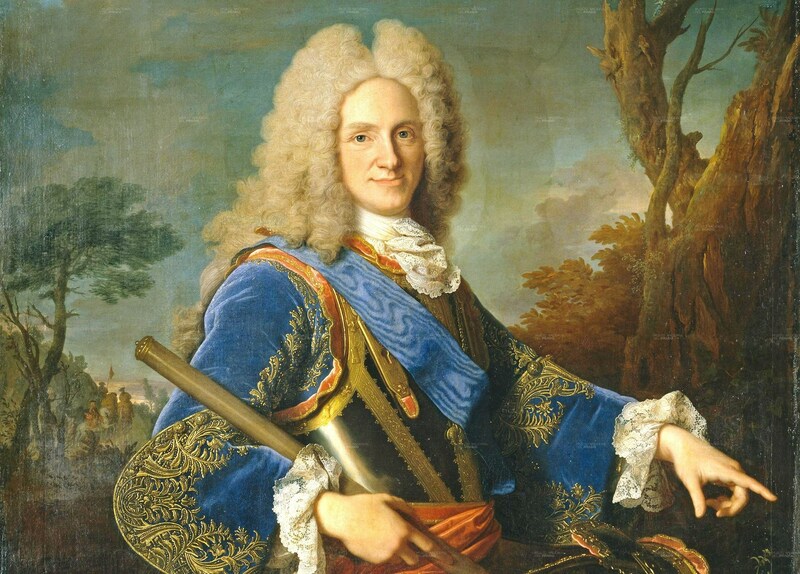 France supported Philip because he was Louis XIV grandson. Castile wanted him as the new King while the European countries did not accept him as French and Spanish Crowns would be ruled by the same dynasty. On the other hand, Charles Archiduke of Austria belonging to the Habsburg dynasty was supported by many European countries because they did not like the idea of uniting both countries. Charles also was supported by Aragon. This conflict led to the War of the Spanish Succession which involved many countries in Western Europe. It lasted 13 years and put an end to the war. As a consequence of this Treaty, Philip V became King of Spain marking the beginning of the Bourbon dynasty in Spain. Flanders became independent from Spain. Spain lost all its posessions in Italy which were given to Austria. Britain obtained Gibraltar and Menorca. Britain also got the monopoly of slave trade between Africa and the Spanish colonies (= asiento) This was a very profitable business.